Corwan and my introduction to the Burgaz Harbors Project has come in the form of removing the backfill placed in 2014 into L1’s Trench 5, units L and M. A layer of green mesh protected the excavated area; removal of the backfill became a hunt for this mesh, which we found in many layers, wrapped around the backfill in layers like the skin of an onion. Though I have not yet experienced true stratigraphy on the site, I present here an (somewhat humorous) overview of our triumphant work. This is the Onion Net’s easily removable crunchy skin, which will never make contact with its core. While peeling the second layer, we develop a sense of the entire picture, learning how to operate the tools required for the removal of the Onion Net’s layers, and its eventual dicing. After peeling off the second layer, we think that the Onion Net is ripe for dicing, but realise that the next layer is spoiled and soggy. The Onion Net’s insides are uncovered after the removal of the third layer, and our eyes began to fill with tears. Yet another layer of the Onion Net is revealed and acidic juices from spoiled layers spray more forcefully into our eyes. The Onion Net is now peeled and diced, with all its skin and spoiled layers thrown into the bin. Now we have the satisfaction of frying the Onion Net and cooking our meal. 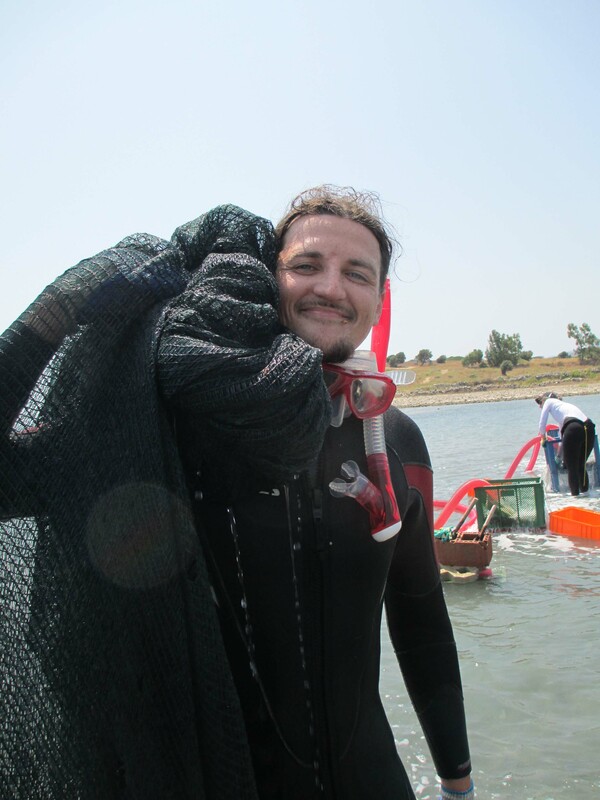 **No Onion Nets were harmed during the activities described in this blog.